Ryan Tomson, Brittany Avery, and Kris Knigge return. 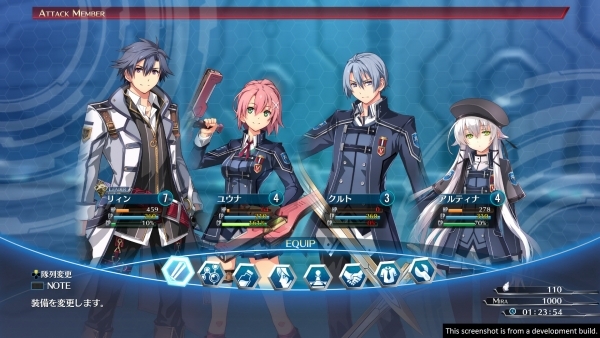 The newly announced English localization of The Legend of Heroes: Trails of Cold Steel III will feature a few key members of the localization staff that worked on Trails of Cold Steel I and II, publisher NIS America announced during its PAX South 2019 panel. The Legend of Heroes: Trails of Cold Steel III is the first entry in the series to be localized by NIS America. The first two titles were localized by XSEED Games. The Legend of Heroes: Trails of Cold Steel III is due out for PlayStation 4 in North America and Europe this fall.